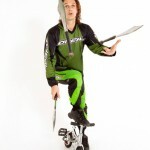 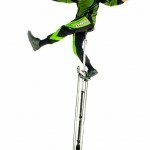 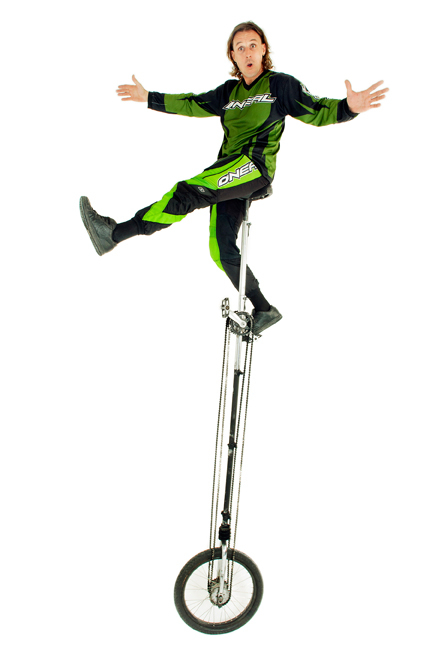 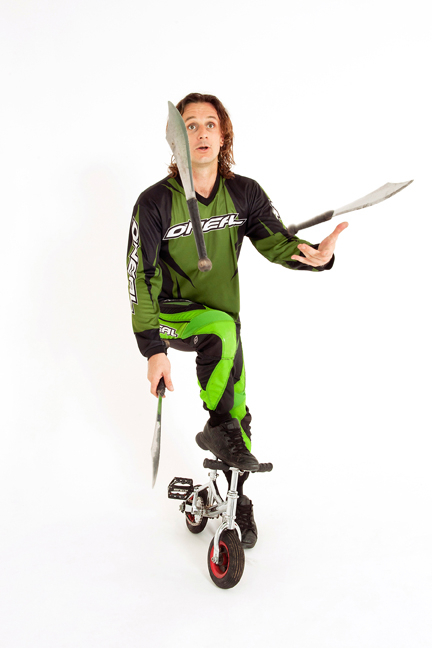 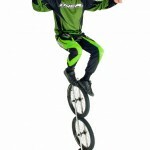 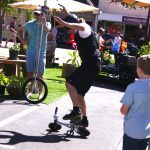 Stuntman Jim - circus bike & more! 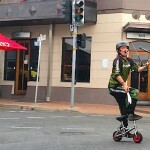 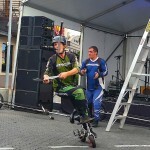 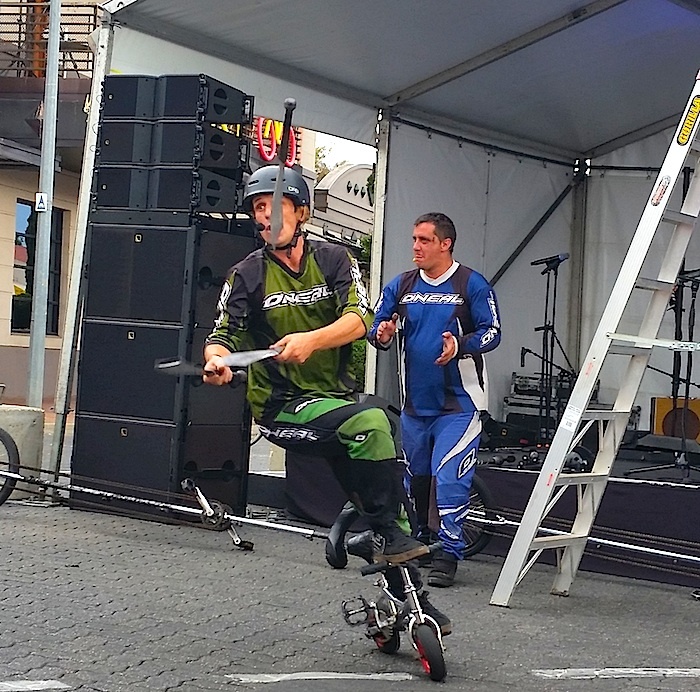 - ""
Brisbane based STUNTMAN JIM was the founder and key performer from the Minibike Stunt Team. 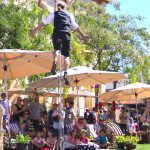 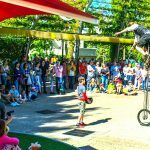 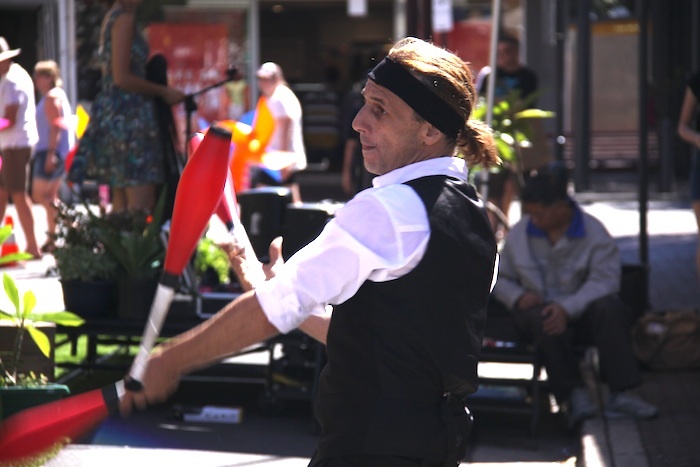 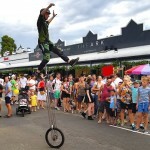 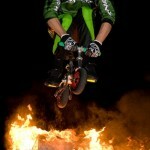 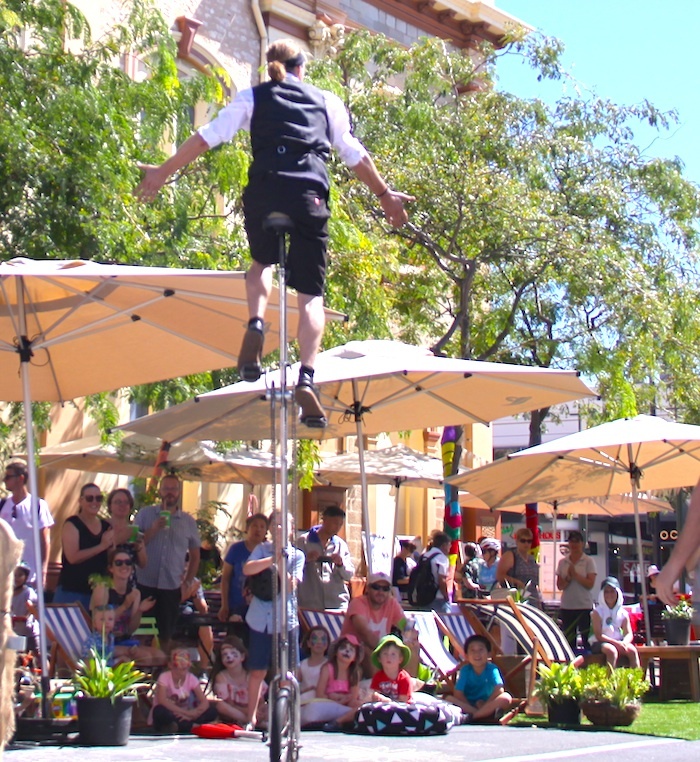 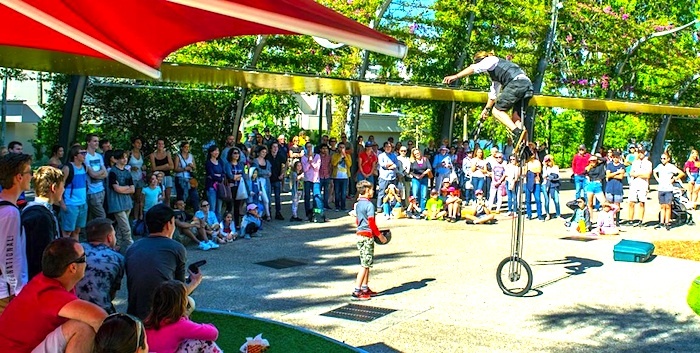 Jim is now offering solo circus & fire entertainment packages for Queensland and Northern NSW festivals and events. 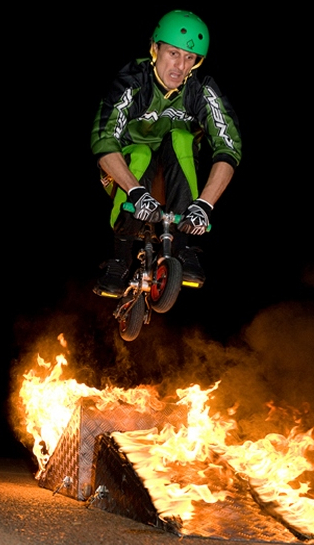 Many events can’t have fire and that’s fine. 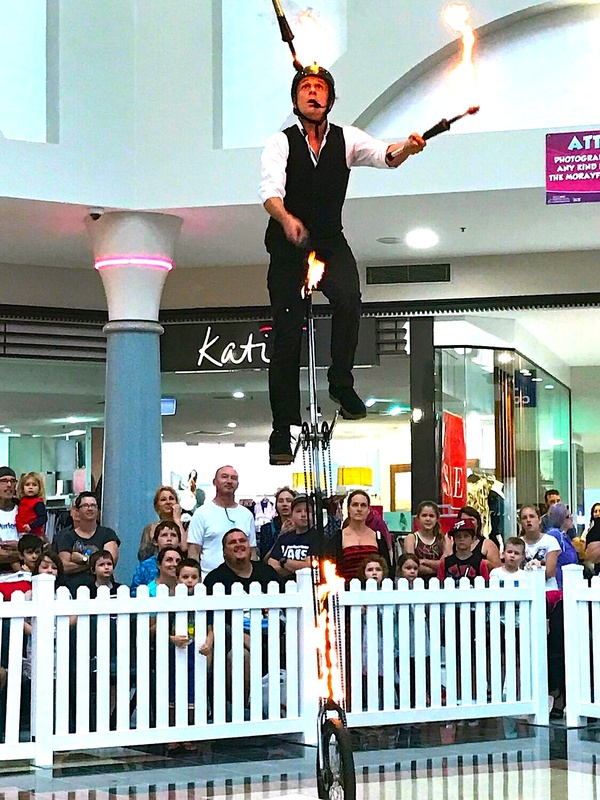 As you see from our photos Jim’s show is great even without fire! 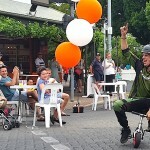 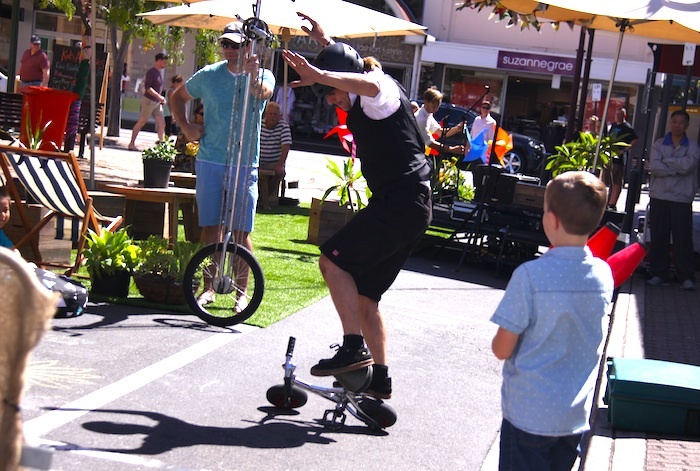 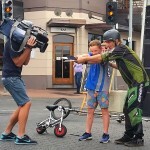 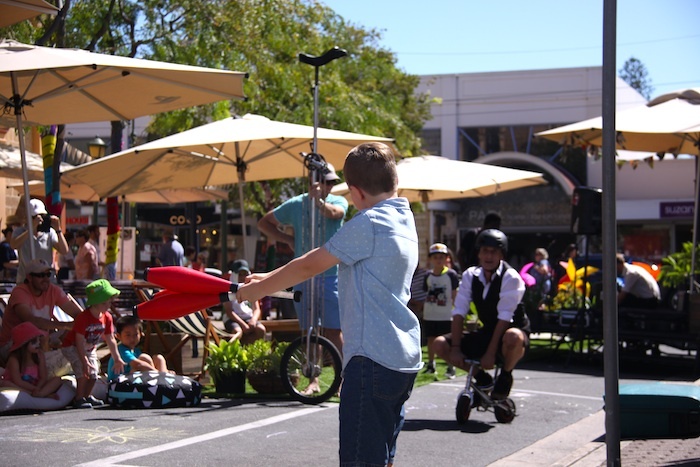 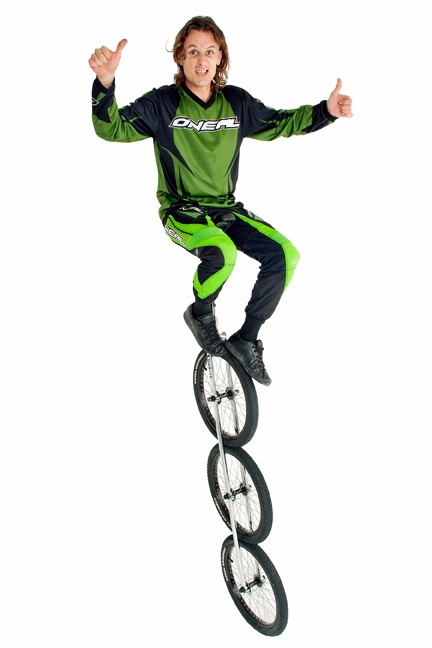 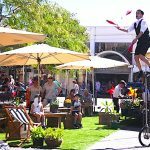 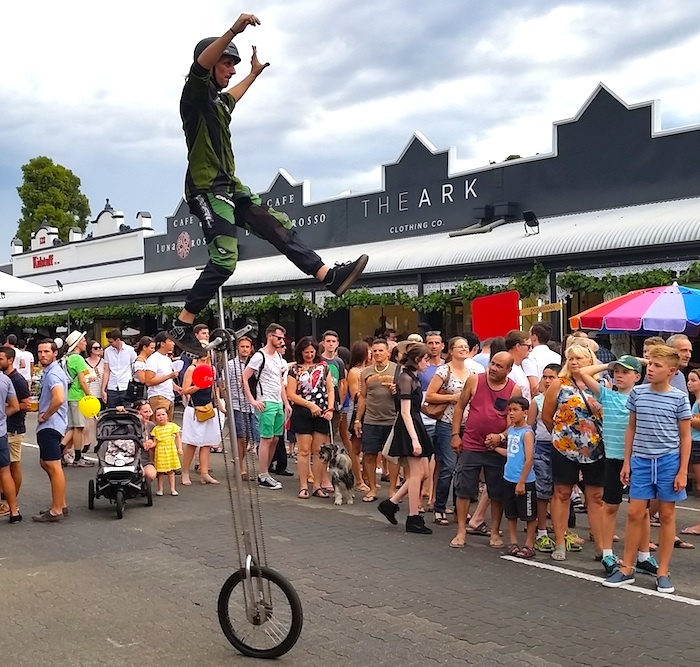 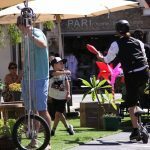 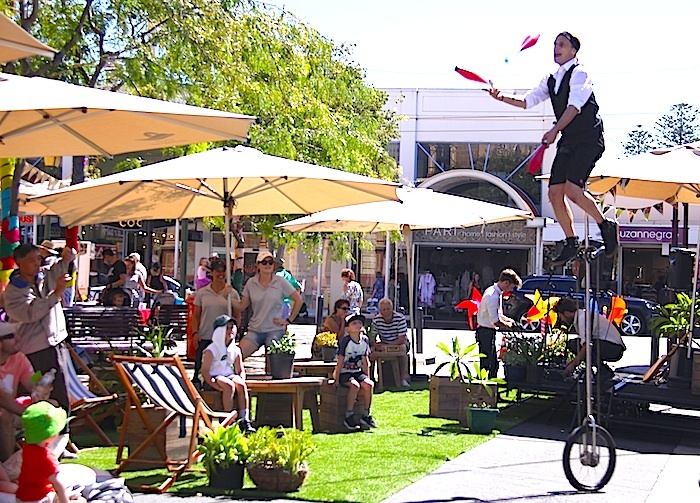 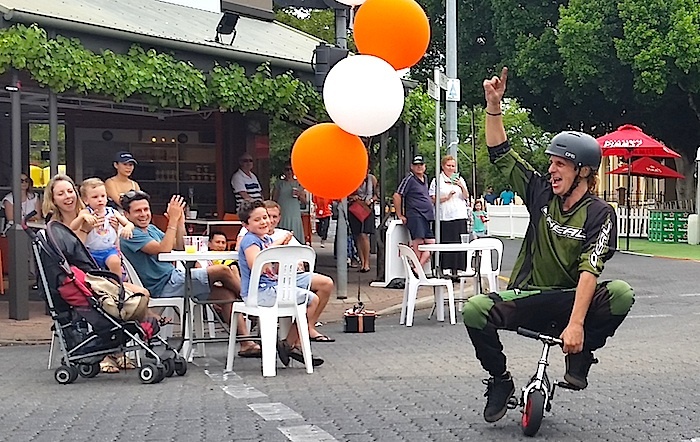 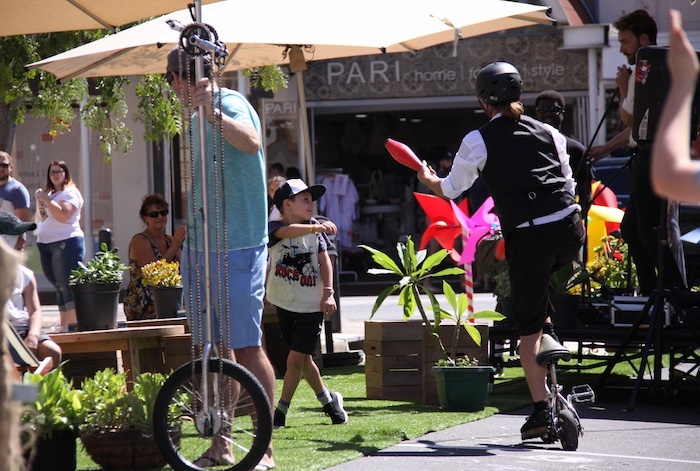 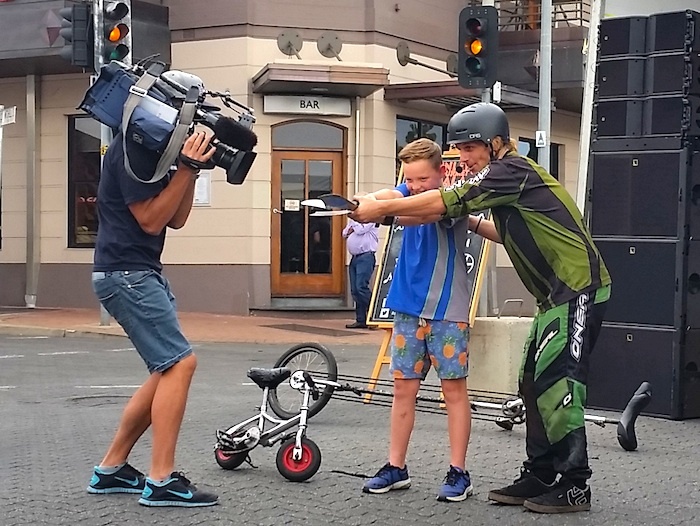 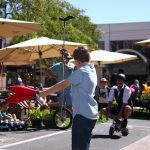 Featuring all the stunts that skyrocketed the Mini Bike Stunt Team to the Semi-Finals of AUSTRALIAS GOT TALENT, including the Mini Bike Jump and the World’s Tallest Unicycle. 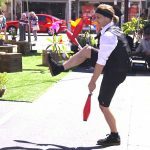 An action packed 30 min Comedy Circus & Fire (or not) Stunt Show, perfectly suited to medium sized events and easily adapted to most areas. 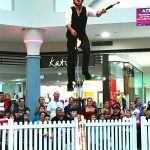 Great for school shows, shopping centres, family days as well. 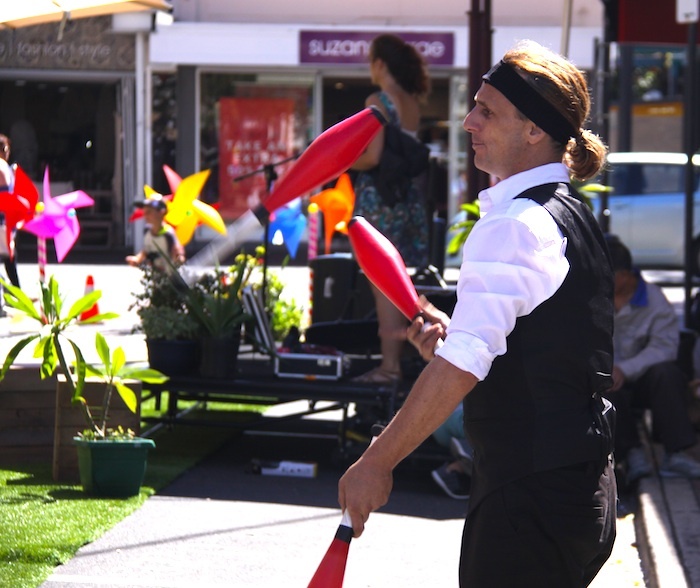 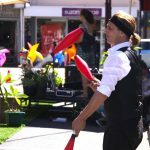 Jim is also a fantastic juggler and offers juggling workshops for children. 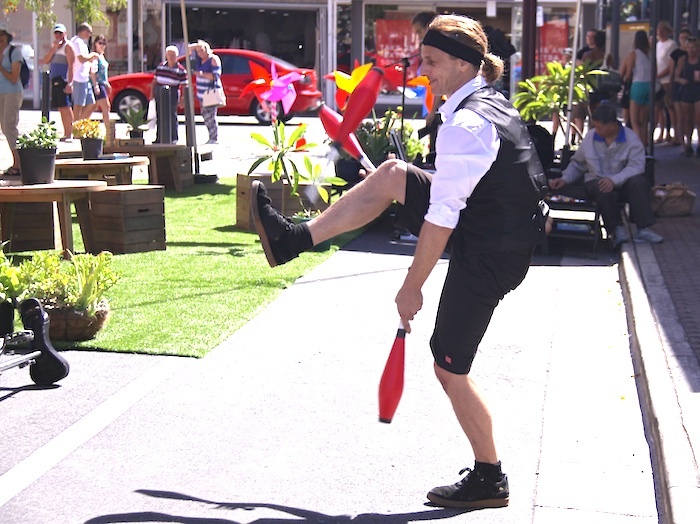 The show is fully self sufficient, requires a flat, hard surface (or Jim can bring boards for performances on grass) and an area approximately 8metres x 5metres. 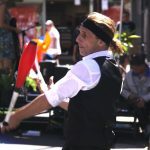 Jim is also able to perform as one of the original Slack Taxi Bouncers and leads our Brisbane Bouncer team.